I have a large modern inspirational wall art tutorial and a new downloadable print for you guys today. You can’t beat the price and wow factor of big wall art made with an engineer print. Today’s project will share my best tips for making a large inspirational wall art piece for your home from an engineering print. 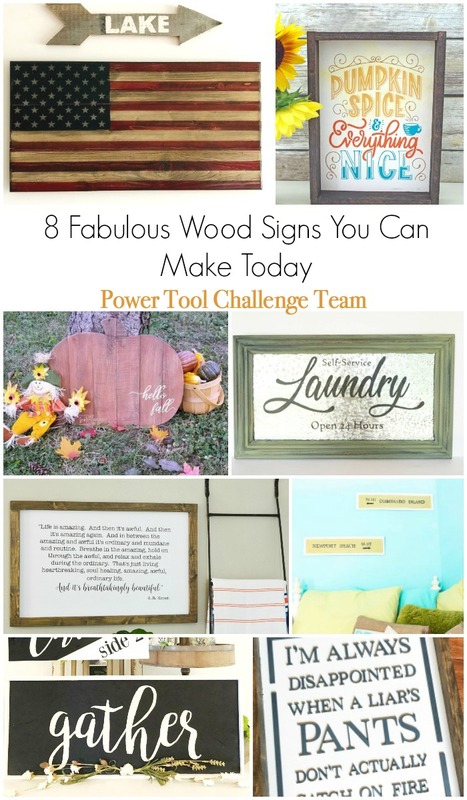 It’s also Power Tool Challenge Day and this month’s theme is signs you can make. You’ll see several more really creative signs that my friends made in this post as well. You guys know how much I love decorating with large wall signs and using big framed words for decor. I’ve used them a bunch in the North House Lodge up in Vermont and at home in Florida. Other large modern inspirational wall art sign projects I’ve made are my big DIY Engineer Print Large Welcome Sign for the North House kitchen…which I’m looking at as I type this 🙂 I’ve used a large engineer print to mount on the front of my Wall Mounted TV Cabinet and also as a textured picture to look like a canvas print when I shared how to Turn Your Photo into DIY Faux a Canvas Print. 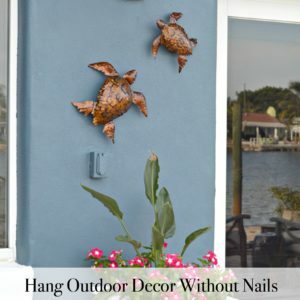 Bottom line, I don’t think you can find a more economical or faster way to make a large modern inspirational wall decor piece for your home or office. I fell in love with an Ordinary Life by L.R. 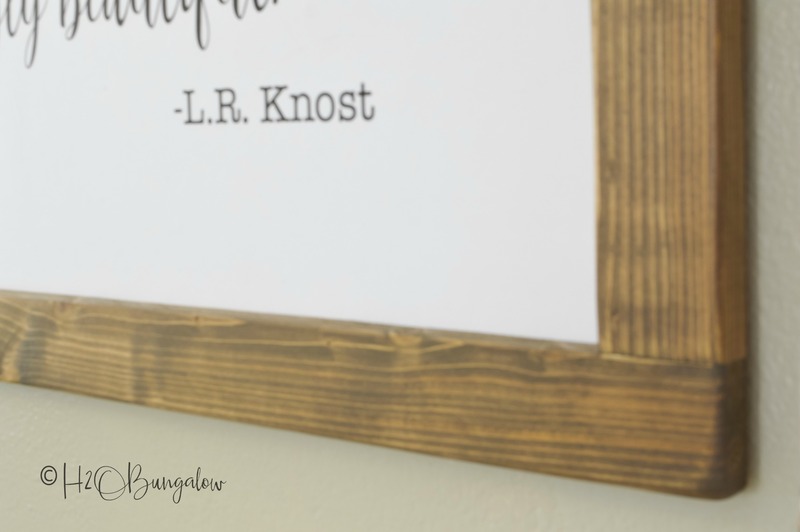 Knost for my inspirational modern wall decor sign today. I love this sentiment and knew it had to find a place in my home in Florida! I’m apologizing in advance for my lack of process photos, I’m using a new camera (yay!) and accidentally erased my photos (boo!). 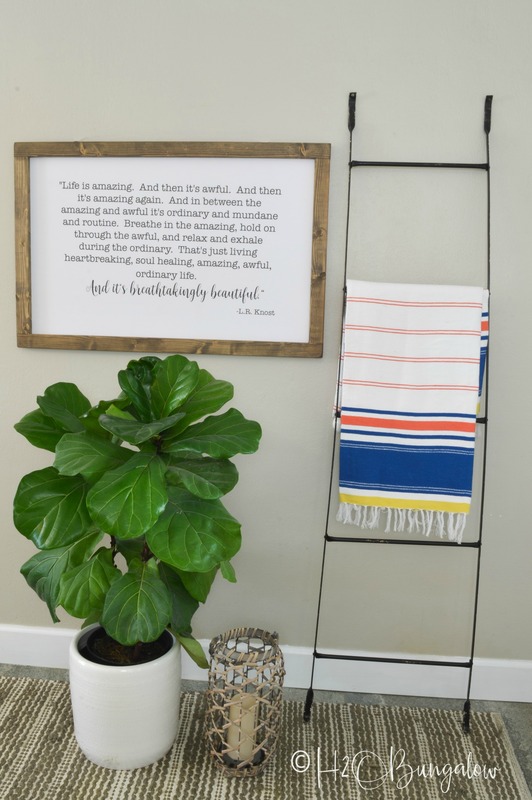 Here’s a list of supplies you’ll need to needed to build a wood frame for your large modern inspirational wall art project. 2- d-rings for hanging hardware – another very good deal. They are about $5 for a small pack at the local store. Step two – Cut the frame. 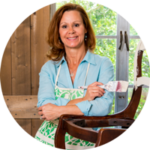 My sign is 24 x 36″, I cut 2 frame pieces at 36″ for the top and bottom and two pieces at 32 1/2″ for the sides. 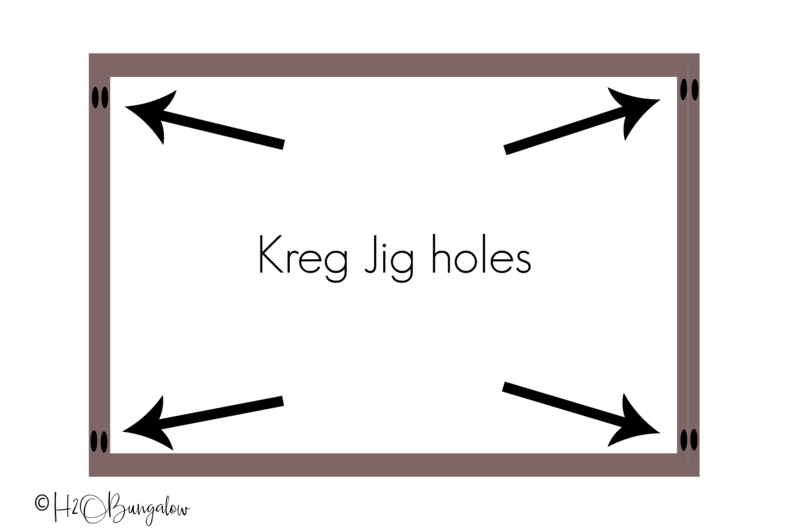 Step three – Make two pocket holes at each end of the 32 1/2″ sides like the diagram below. Use 1 1/4″ pocket screws and assemble the frame. Use wood glue at the joints. Step four – Sand all of the sharp edges and corners down until smooth. This step is important! It’s the step that makes a frame a wow, vs. it looking like a basic build. Look at my frame close-up and you’ll see how much sanding I did on my frame. Step five – Paint or stain your large engineer frame and let dry. While your large engineer print frame is drying, mount your print. Here are the supplies you’ll need to mount your engineer print. Inspirational print get mine here. Coat the backing board evenly all over with the spray adhesive. Line one side of the short edge of the engineer print up first. Slowly unfurl the print, pressing down and pushing out any air bubbles. Gently press the print down onto the glued board all over after it’s positioned. Use a sanding block to gently rub down on any paper edges that stick over the edge, it will cut them off perfectly at the board edge. 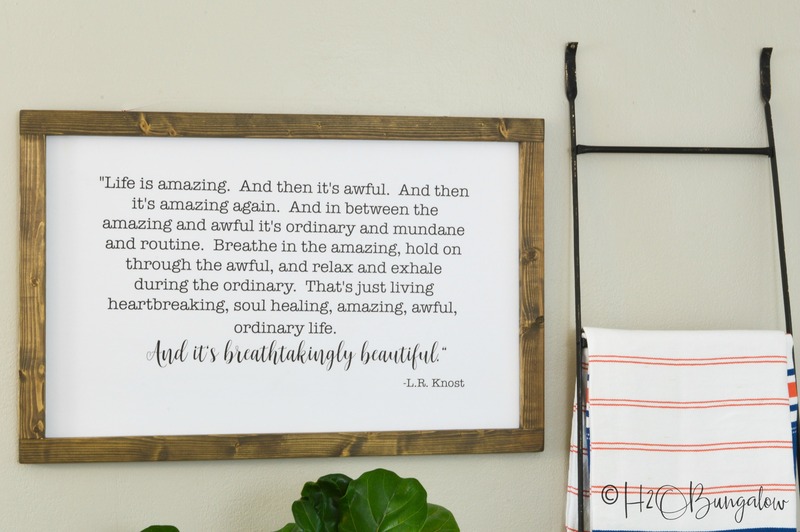 Hang your beautiful DIY large modern inspirational wall art and enjoy! The best part about this kind of project it that it’s versatile. 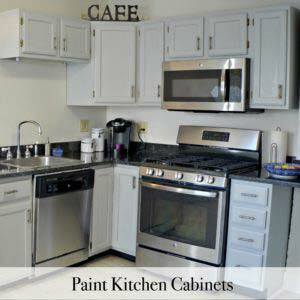 Start with a sentiment you love, and finish the wood frame in any style of decor, rustic, coastal, farmhouse , you name it. 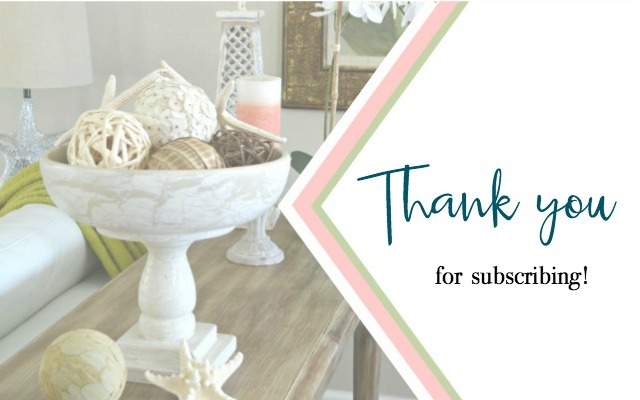 Adding a personalized favorite sentiment is such a beautiful way to make a statement. Plus, it’s so easy and affordable! 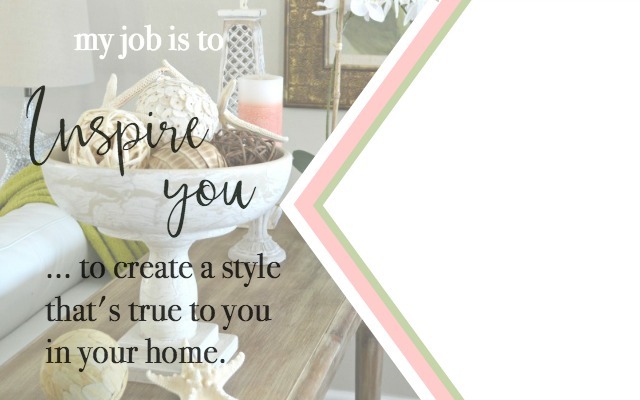 Pin my large modern inspirational wall decor project for later and share it with your friends on Facebook! Now let’s take a look at more fabulous wall art that you can make! As always, my talented friends from the Power Tool Challenge Team outdid themselves with this months theme of signs. Take a peek at the picture below and click on any link to go to that project and tutorial! H2OBungalow – Large Modern Wall Decor Sign Tutorial – that’s me! Pin and share these awesome ideas too! 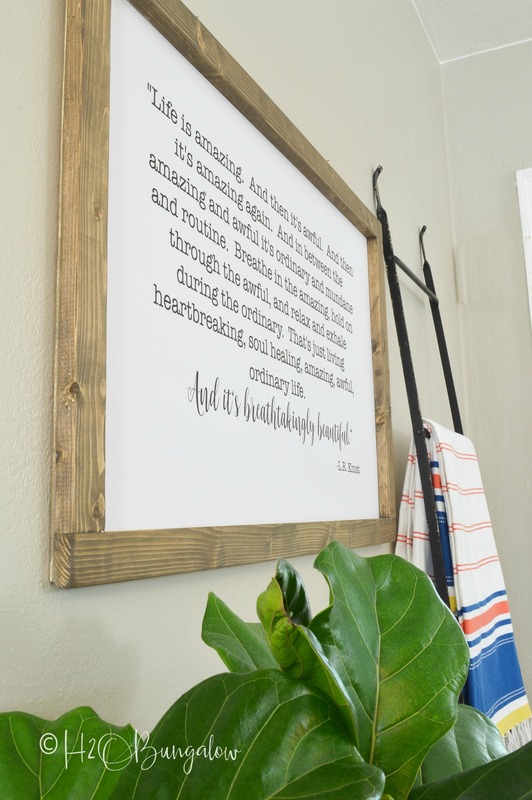 Today, I’ve shared lots of wood sign wall decor ideas for your home. It’s easy to be creative and make your own wall decor. 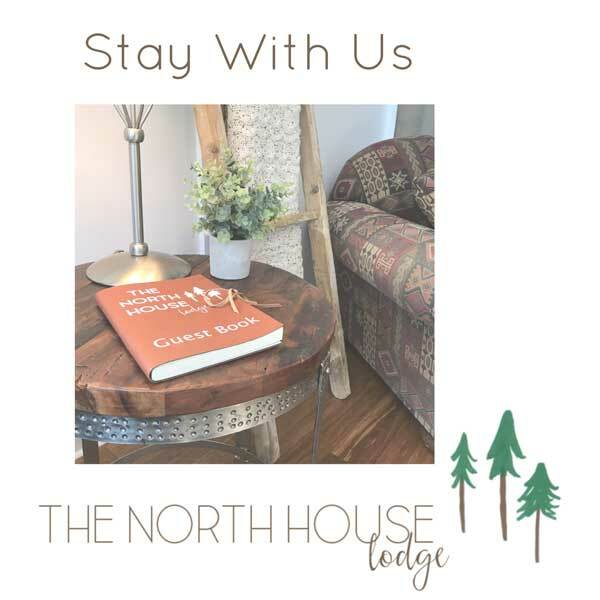 Whatever your style, from my large modern inspirational wall decor project to a two sided wood sign or a raised letter wood sign you can create budget friendly home decor. Here’s the hard part… Which one is your favorite and do you have a special sentiment you’d love to make into wall decor? What a wonderful, HUGE piece of art! The older I get, the more I’m drawn to large pieces that make a statement rather than lots of little pieces. This is just great. How wonderful! Thanks so much for the feature! Like you, I’m drawn to huge statement items. I fell in love with this sentiment – had to have it! 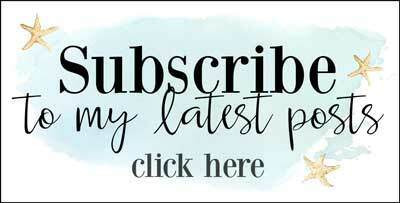 Thanks so much for the feature and I hope your readers love it as much as I do! Thanks for a great tutorial. I’ve been wanting to make a sign like this. Thanks for sharing at Merry Monday. Hi Jenny and thank you so much! I love the sentiment on this sign. It’s such an easy and inexpensive way to make large scale art. I’m hooked on big engineer prints! Pretty sign Wendi! I like the print with the stained frame. Sorry you lost the pics from your camera…. Hi Gail! Thank you! I loved this sentiment too. Just a sweet reminder that life is full of everything. I’m loving my new camera, the photos it takes are amazing…the user errors are becoming less of an issue too! LOL Thanks so much for your note! What a great sign and I love the quote you used. This is such an economical way to add art to your home. I LOVE this sign! So true on the quote! Amazing job! Hi Dede and thank you! I loved this sentiment too! I had to have it and of course that meant DIYing what I wanted which is always so much better than buying 🙂 Thanks so much for your note! What a great quote and a beautiful sign! Hi Maryann and thank you! Isn’t the quote beautiful for everyday life? This months challenge was fun and everyones signs are (as always) awesome and creative!